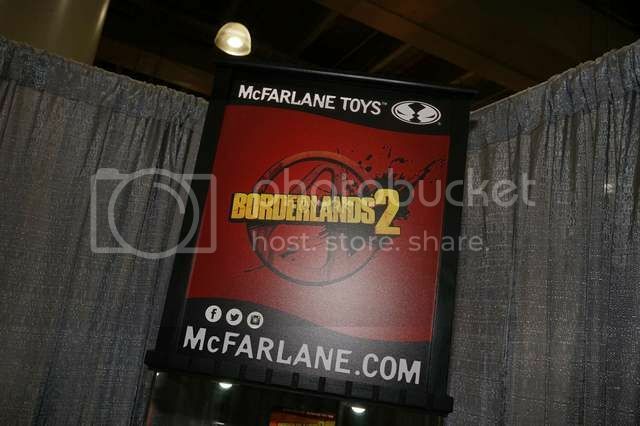 More from Toy Fair 2017! 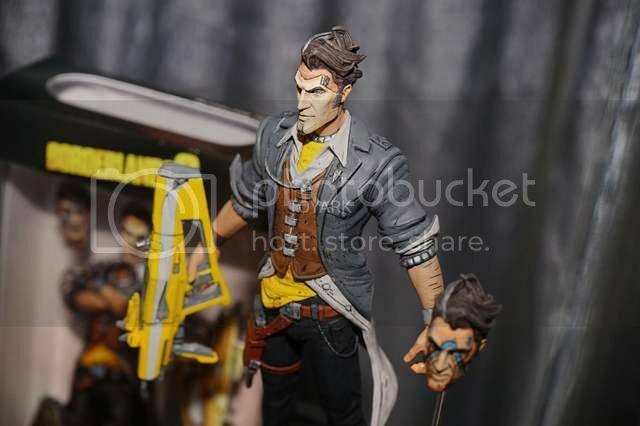 McFarlane Toys revealed some Borderlands 2 Figures with Handsome Jack leading this new line of figures.. This looks like it will be part of the Color Tops line. 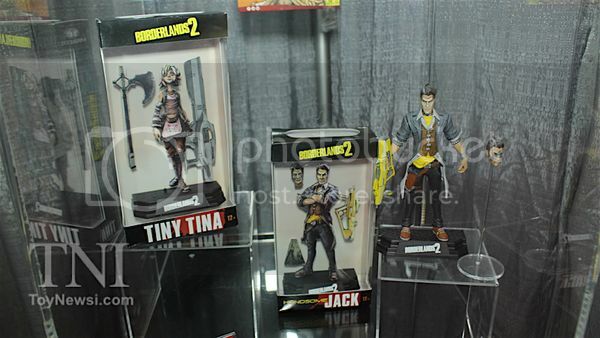 They also revealed that Tiny Tina will also be released.. Cool news! 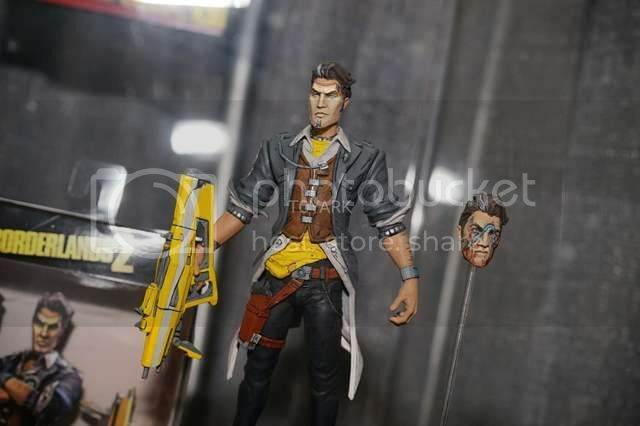 It's been too long a wait for some Borderlands 2 figures but... 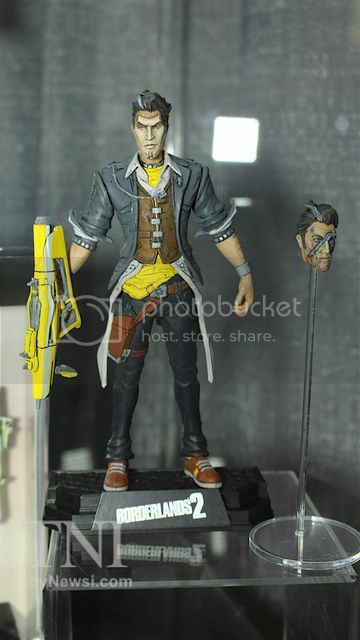 I'm not too convinced about this line being a good choice for the Borderlands 2 characters. 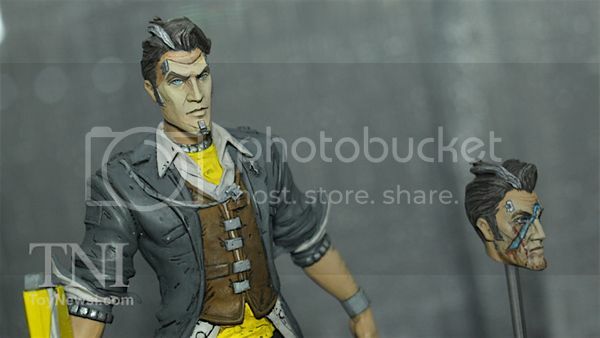 I have the Assassin's Creed Connor figure which was also part of the Color Tops line.. 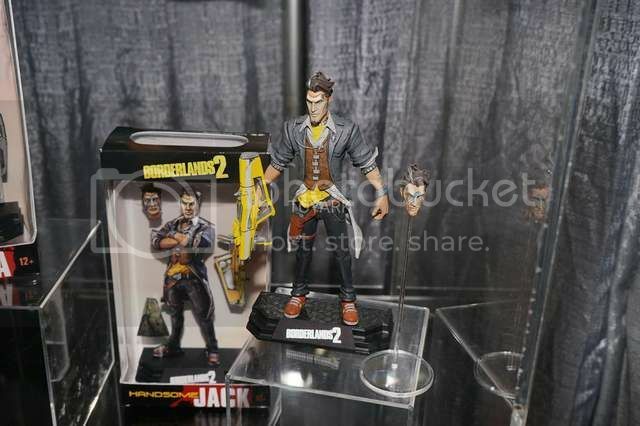 The articulation is very very minimal. 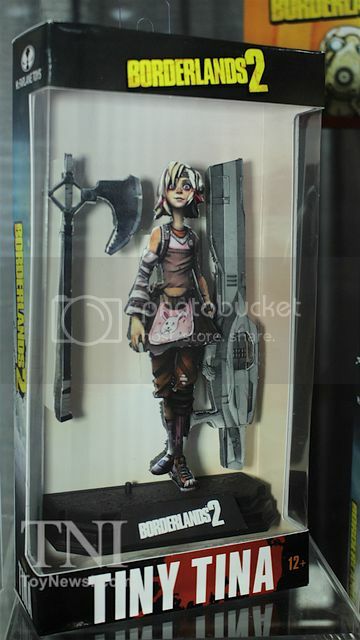 It didn't bother me too much because I already owned the more articulated Assassin's Creed figures. 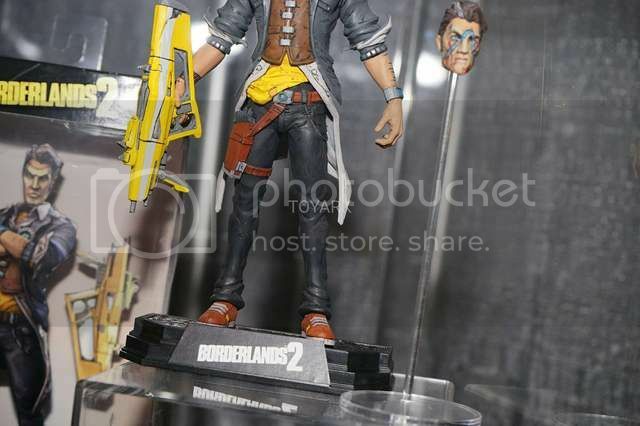 However, with these Borderlands ones, I would have hoped for something more articulated and with more accessories. 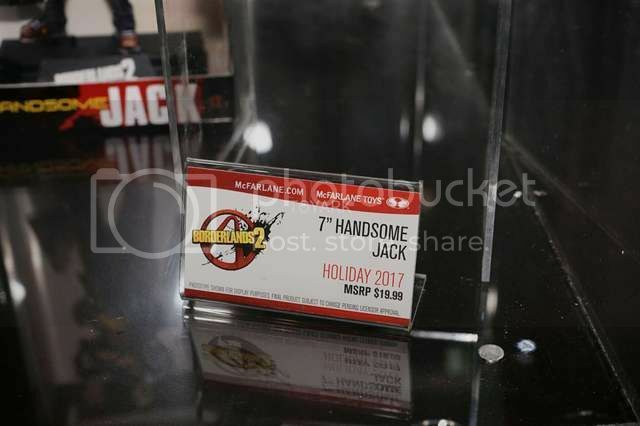 In fact, would have preferred to see something under the 1:12 scale, similar to what Storm Collectibles and Mezco Toyz have been doing. With a lot more articulation, details and gun accessories. 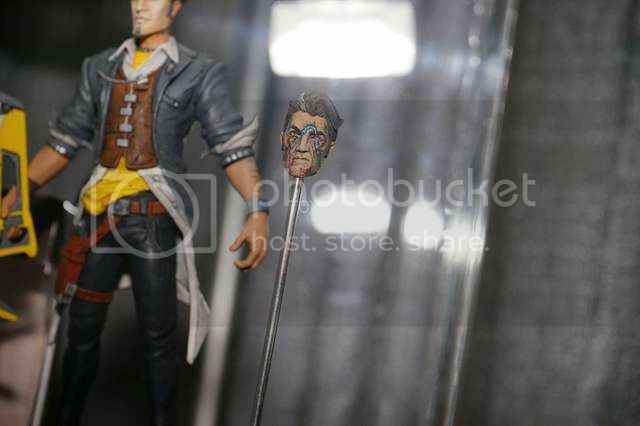 That said, I would still probably get these due to the lack of other options and the relatively low price range. 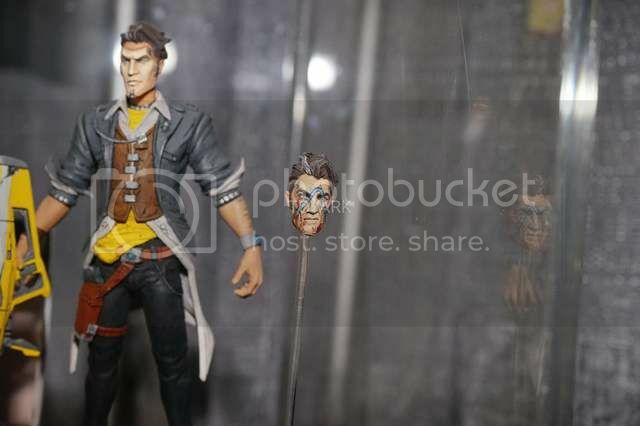 I definitely need more Vault Hunters in my life! Play-Asia offering Free Shipping for a Week! Ghost Recon: Wildlands Closed Beta this weekend!